It is time to tell your story. 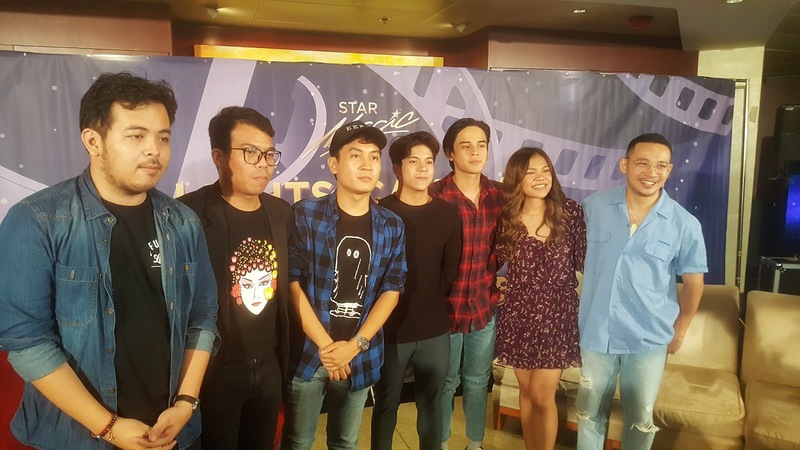 Star Magic, the local entertainment industry’s premier talent management and development agency, is pushing the envelope further by formally opening its doors to a different kind of talent through the video-making contest—Lights, Camera, Magic. 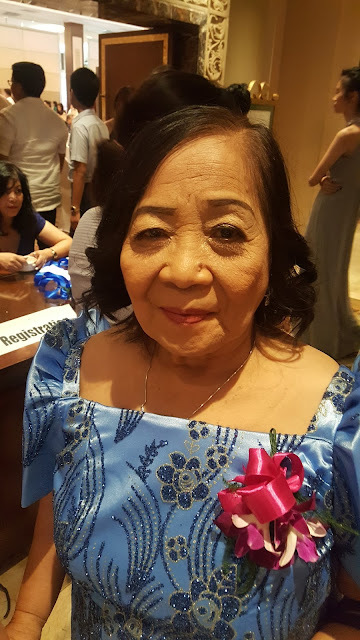 As a brainchild of the agency’s Chairman Emeritus Johnny Manahan, Lights, Camera, Magic (LCM) is essentially Star Magic’s very own contribution to ABS-CBN’s continued exploration of the digital platform and an effort to acknowledge the presence of the growing audience online. 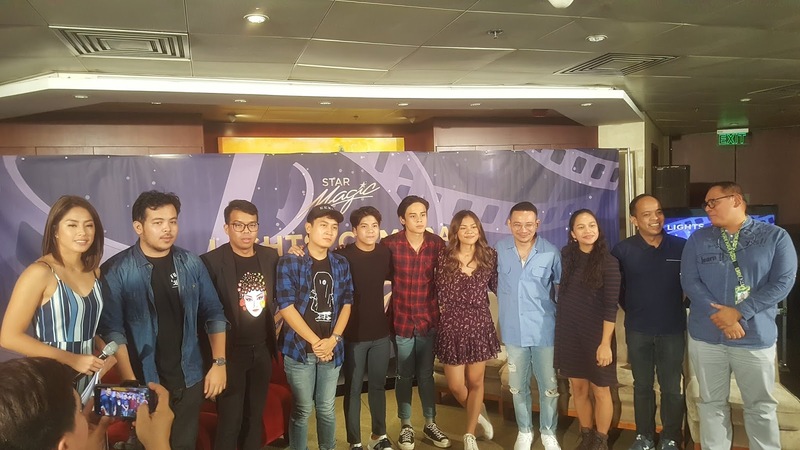 It's StarMagic's 26 years giving opportunities for artists to maximize their potentials and LCM seeks to provide a venue for learning and collaboration for the new breed and aspiring storytellers, together with the industry experts and the brightest stars under Star Magic’s respected roster. The tilt is open to amateur storytellers and digital content creators, 18-years-old and above, of any nationality from in and outside of the country, who have a 2-3 minute narrative video that reveals not only their unique and strong stories, but also their creative and technical expertise. 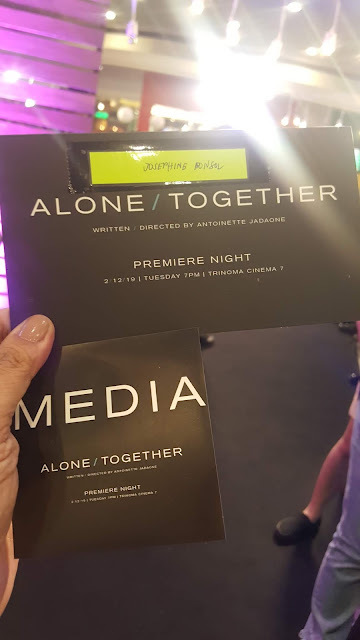 Twenty (20) shortlisted entries will be selected by a screening team composed of Star Magic’s homegrown and prized talents such as Ultimate Heartthrob Piolo Pascual, actors-turned-directors Nash Aguas and Khalil Ramos, character actors Janus del Prado and Gawad Urian recipient Ketchup Eusebio, digital content producer and vlogger Renee Dominique and led by Star Magic’s very own, Johnny Manahan. After which, three finalists would be determined via online voting and by the jury composed of some of the industry’s pioneers namely: Leo Katigbak, Head of ABS-CBN’s Special Projects and Film Restoration, Ronald Arguelles head of Channel Management—Cinema One and Velvet channels, and Ice Idanan, independent film director of “Sakaling Hindi Makarating,” “Ania ‘ti nagan mo” and “Limang Libo.” Young and sought-after directors JP Habac (“I’m Drunk I Love You,” “Maria” and “Oktopus”), Victor Villanueva (“Patay Na Si Hesus,” “Ang Nanay Ni Justin Barber,” “Abot-kamay” and upcoming movie “Kusina King”) and Mikhail Red (“Birdshot,” “Neomanila,” “Rekorder,” and upcoming movies “Eerie” and “Block Z”) are also joining the esteemed jury. Aside from winning P50,000 in cash, the finalists’ would have the full experience of developing their submitted entries into a 15-minute short video for digital entertainment; while being mentored by one of the three aforementioned young directors and with Star Magic artists as their videos’ headlining stars. Interested participants may send their entries starting July 29 until August 25. 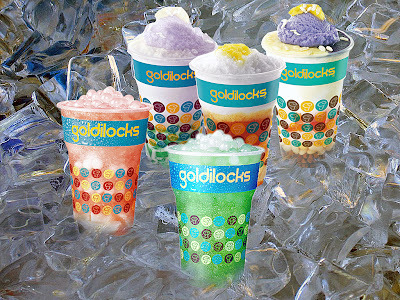 Meanwhile, the top 20 finalists would be named after the voting period that runs from September 7 to September 19. 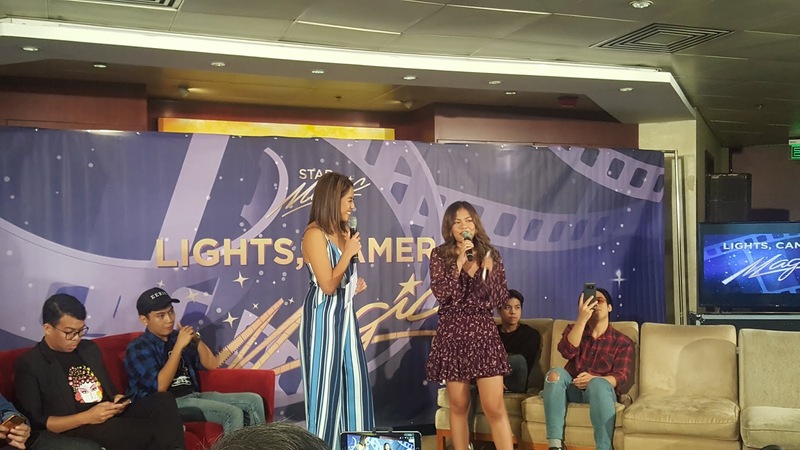 Get to know more about Star Magic’s latest milestone Lights, Camera, Magic by visiting lightscameramagic.ph or by following Star Magic’s official social media accounts to stay in the know about Lights, Camera, Magic.